“The device connects to your TV via HDMI and is powered by a simple USB setup. 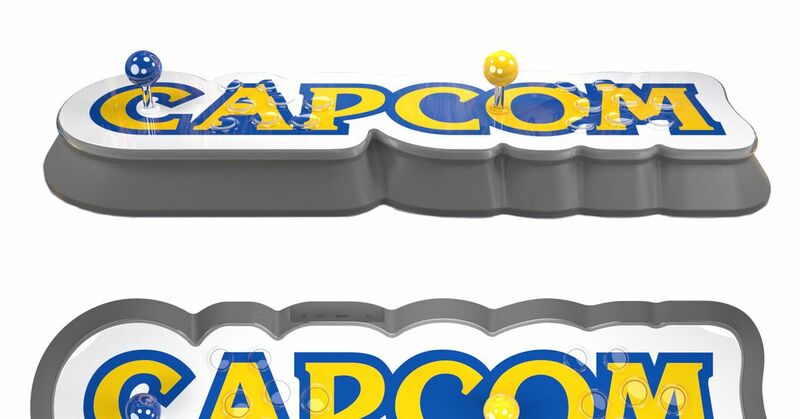 Unlike other mini-consoles, it can connect to Wi-Fi: Capcom says the feature will be used primarily for global online leaderboards. Also important is the dual control setup, which should offer an arcade-style, side-by-side competitive experience, with eight chunky buttons a simple joystick,” reports The Verge.